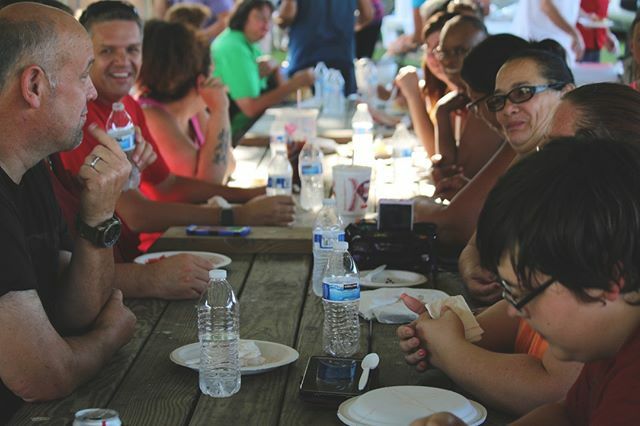 The Factory Ministries | Mark your calendars for Picnics in the Park, Fridays in July (7/13, 7/20, 7/27) at 5:30pm at Paradise Community Park. They are sponsored by our Together Churches. Join us for a meal, bring your family, and get to know our wonderful community! Mark your calendars for Picnics in the Park, Fridays in July (7/13, 7/20, 7/27) at 5:30pm at Paradise Community Park. They are sponsored by our Together Churches. Join us for a meal, bring your family, and get to know our wonderful community! Home > Mark your calendars for Picnics in the Park, Fridays in July (7/13, 7/20, 7/27) at 5:30pm at Paradise Community Park. They are sponsored by our Together Churches. Join us for a meal, bring your family, and get to know our wonderful community!